ERROR: The data area passed to a system call is too small. 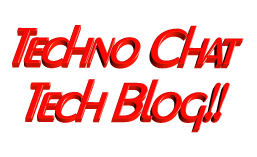 | Techno Chat|Tech Blog!! Tag Archives: ERROR: The data area passed to a system call is too small.